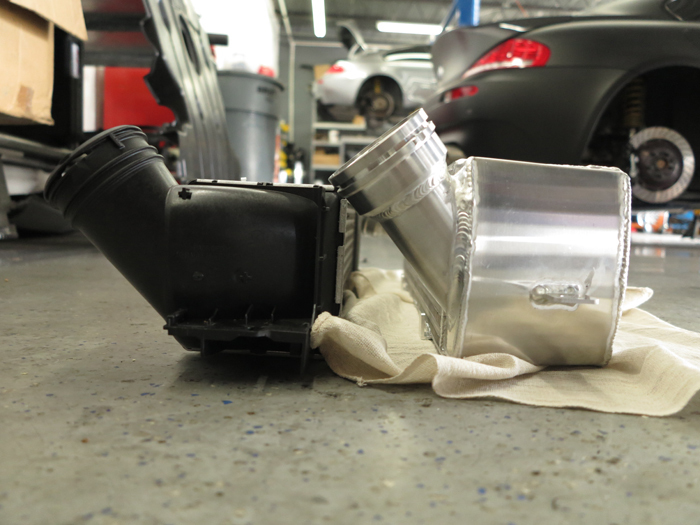 Our project 1M is back in for more bolt on upgrades to the its mighty N54. 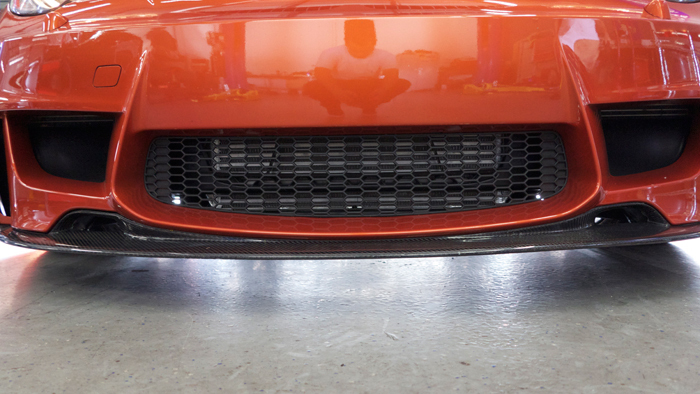 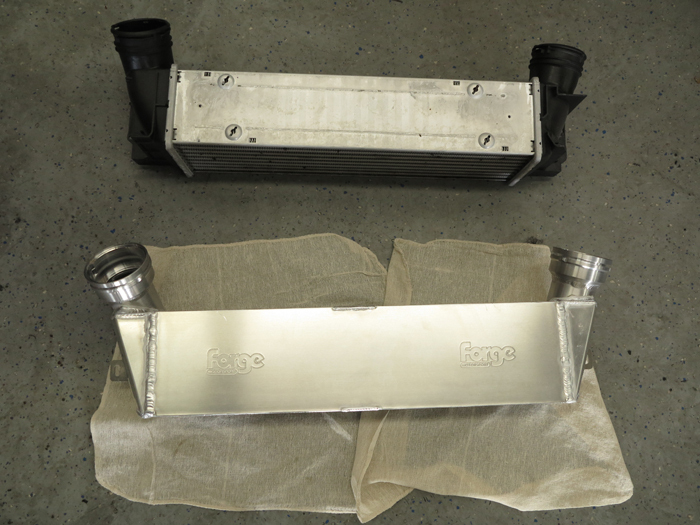 This time around we are installing the “no cutting required” Forge Motorsport FMIC and aFe Stage 2 intake system for 1M. 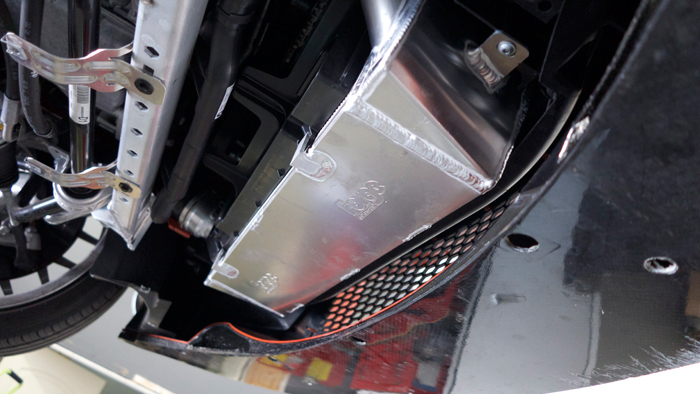 Both upgrades will increase throttle response and reduce heat soak in the Florida heat during hard pulls and spirited driving. 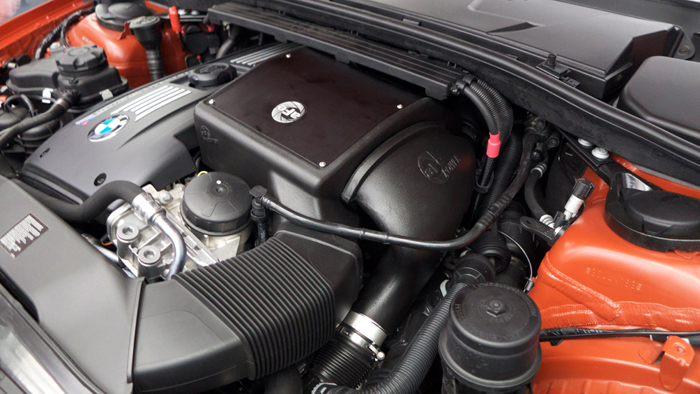 Both of these performance upgrades help to build upon the already strong Akrapovic Exhaust and Downpipes.